Cyber criminals are attempting to blackmail unsuspecting victims by claiming to have used the victims’ password to install spying malware on the victims’ computer. Criminals claim they’ve recorded videos of the victim watching adult material by activating their webcam when they visit these websites. What makes this scam so convincing is that the email usually includes a genuine password the victim has used for one of their online accounts. It is believed criminals are obtaining passwords from data breaches. This information aims to give you crime prevention advice to keep yourself, your family and friends safe from cyber enabled crimes. 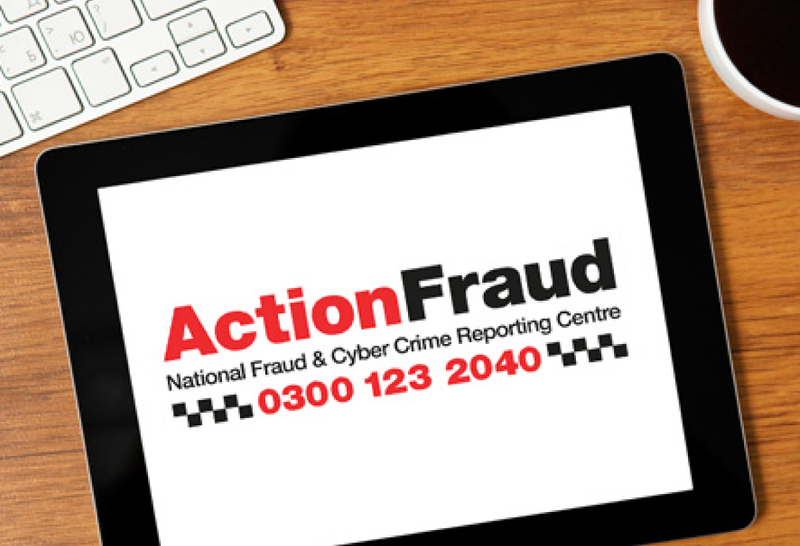 If you or someone you know receives one of these emails, the advice is to report it to Action Fraud’s reporting tool via their website, accessible via the link button below. If you have received one of these emails and have paid the ransom, report it to your local police force.